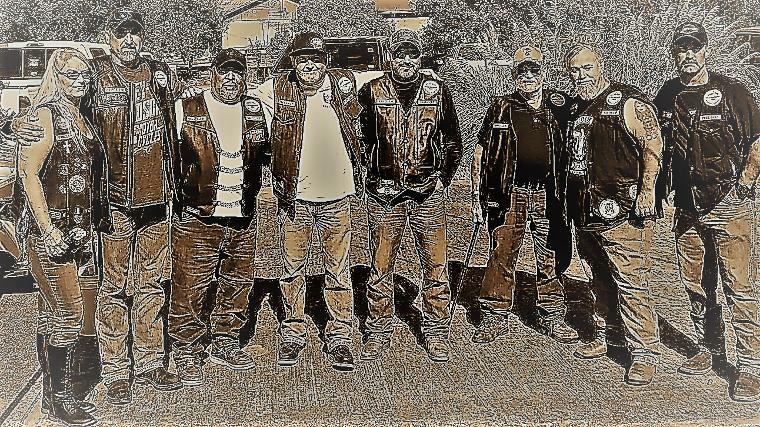 Christian motorcycle club Established 2014 in Houston Texas. BE ADVISED: All images, photos and content on this site are the sole property of Prodigals Redeemed MC. It is expressly and strictly forbidden to download or save any files to your computer, and/or to reuse them in any way.